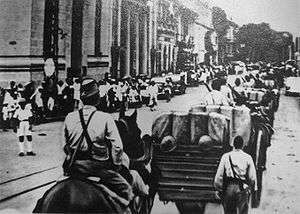 In September 1940, the Japanese invaded Vichy French Indochina (仏印進駐, Futsu-in shinchū) to prevent the Republic of China from importing arms and fuel through French Indochina along the Sino-Vietnamese Railway, from the port of Haiphong through Hanoi to Kunming in Yunnan. The fighting, which lasted several days before the French authorities reached an agreement with the Japanese, took place in the context of the ongoing Sino-Japanese War and World War II. Japan was able to occupy Tonkin in northern Indochina, tightening the blockade of China and making a continuation of the drawn-out Battle of South Guangxi unnecessary. In early 1940, troops of the Imperial Japanese Army (IJA) moved to seize Longzhou in south Guangxi, where the eastern branch of the railroad from Hanoi reaches the border, and also tried to move west to cut the rail line to Kunming. Chinese resistance, supplied from Indochina, was tough. Then on 22 June 1940, France signed an armistice with Germany, Japan's Axis ally. This established the neutral but Axis-influenced Vichy France government in the unoccupied part of France. 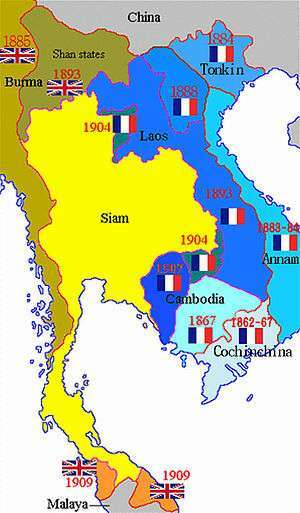 Vichy France also controlled at that time most French overseas possessions, including Indochina. The IJA captured Longzhou, closing one route, but the rail line to Yunnan was still open. Japanese aerial bombing did not close it. Japan pressured the Vichy government to close the railway, but the French did not agree. On 5 September, the South China Front Army of the IJA organised the amphibious Indochina Expeditionary Army to move into Indochina. Led by Major-General Takuma Nishimura, it was supported by a flotilla of ships, and planes from aircraft carriers and air bases on Hainan Island. Faced with this invasion threat, Vichy France yielded. On 22 September, Japan and Vichy Indochina signed an accord which granted Japan the rights to station troops in Indochina, and to move troops and supplies through Indochina. The accord allowed up to 6,000 Japanese troops to be stationed in Indochina, with no more than 25,000 troops stationed or in transit at any given time. In addition, all Japanese land, air, and naval forces were barred from Indochinese territory except as authorised in the accord. Within a few hours, columns from the IJA 5th Division under Lieutenant-General Akihito Nakamura moved over the border at three places and closed in on the railhead at Lang Son, near Longzhou. This contravened the new agreement. 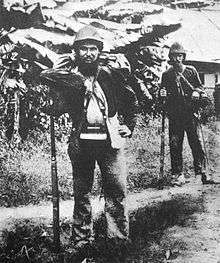 In the Battle of Lang Son, a brigade of French Indochinese colonial troops and Foreign Legionaires opposed the IJA until 25 September. 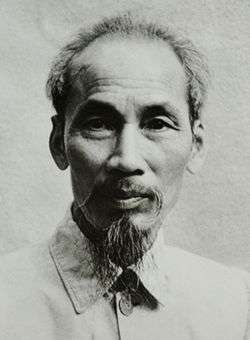 The Japanese victory opened the way to Hanoi. Still the Vichy French had defenders in the north and south, and fresh battalions in position on the route from Lang Son to Hanoi. On 23 September, Vichy France protested the breach of the agreements by the IJA to the Japanese government. On the morning of 24 September, Japanese aircraft from aircraft carriers in the Gulf of Tonkin attacked French positions on the coast. A Vichy envoy came to negotiate; in the meantime, shore defences remained under orders to open fire on any attempted landing. On 26 September, Japanese forces came ashore at Dong Tac, south of Haiphong, and moved on the port. 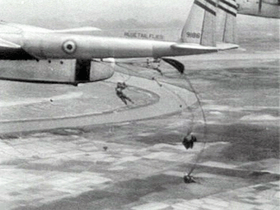 A second landing put tanks ashore, and Japanese planes bombed Haiphong, causing some casualties. By early afternoon the Japanese force of some 4,500 troops and a dozen tanks were outside Haiphong. 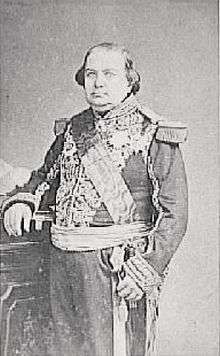 By the evening of 26 September, fighting had died down. Japan took possession of Gia Lam Airbase outside Hanoi, the rail marshalling yard on the Yunnan border at Lao Cai, and Phu Lang Thuong on the railway from Hanoi to Lang Son, and stationed 900 troops in the port of Haiphong and 600 more in Hanoi. The occupation of southern Indochina did not happen immediately. However, the Vichy government had agreed that some 40,000 troops could be stationed there. But Japanese planners did not immediately move troops there, worried that such a move would be inflammatory to relations between Japan, the United Kingdom, and the United States. Further, within the Japanese high command there was a division about what to do about the Soviet threat to the north of their Manchurian territories. The tipping point came just after the Nazi invasion of the Soviet Union in late June 1941. With the Soviets tied down, the high command concluded that a "strike south" would solve Japan's problems with the United States, most notably increasing American concerns about Japan's moves in China and the possibility of a crippling oil embargo on Japan. 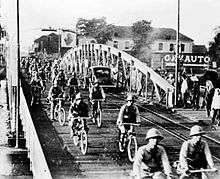 To prepare for an invasion of the Dutch East Indies, some 140,000 Japanese troops invaded southern Indochina on 28 July 1941. 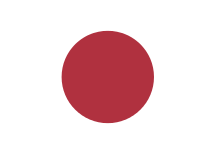 Japanese forces remained in Indochina until the end of World War II.